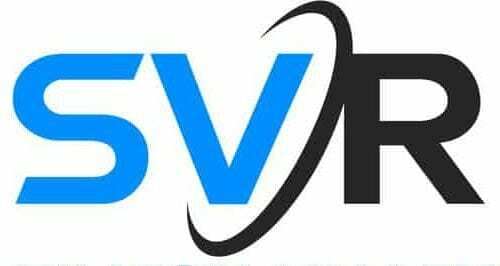 The service robotics industry is the most rapidly growing segment of the robotics ecosystem, and the majority of these new companies and startups are in the Silicon Valley area. Interviews with CEOs of robotics companies in emerging industries, with analysis of investments and trends affecting the future of the service robotics industry. 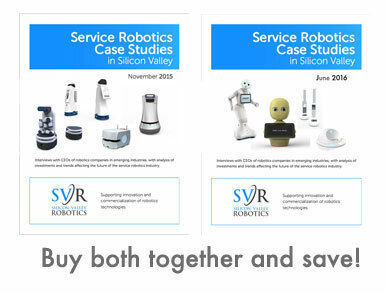 Buy our first and second Service Robotics report together and save.